Last weekend, we had a successful trip to the Chicago Toy & Game Group, Inc. Game Week with our client, Brainy Ball Game. 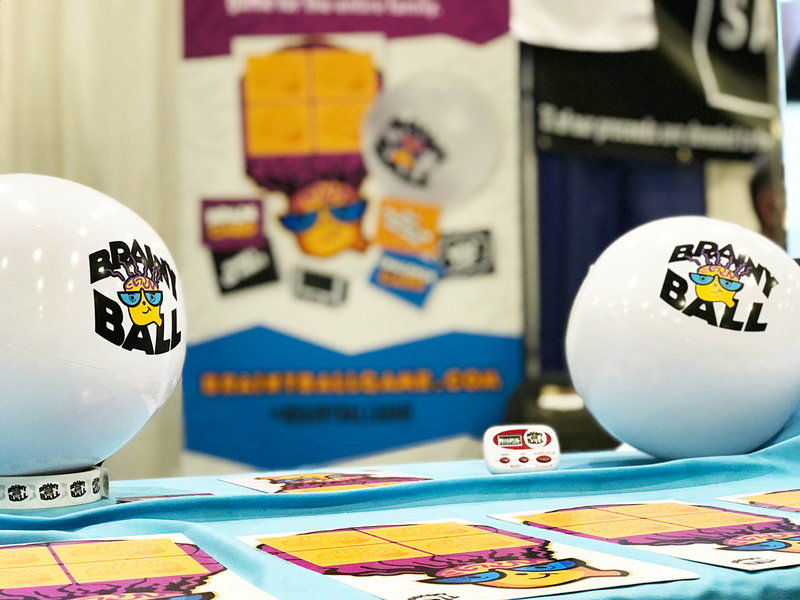 From creating all of the trade show graphics, to helping set up, the ocreations team had a chance to help the new Brainy Ball Game with their first trade show, and made sure everything ran smoothly. 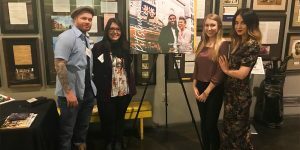 It was a great chance for ocreations to travel, gain more knowledge about the game & toy industry, and see what other designers are doing. Check out the video recap from Brainy Ball to see what the weekend was like!